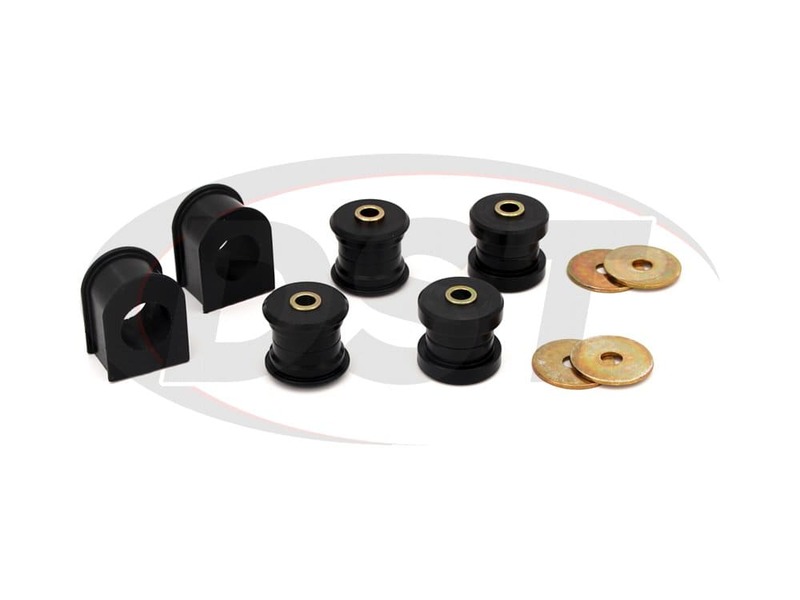 Includes bushings for approximately 1.5 Inch Endlink Eyes. Vehicles with 1 Inch Endlink Eyes will use 4.5192 instead. These vehicles are typically early 99 models (March/1999 and earlier approx)Use 4.5192 Instead! 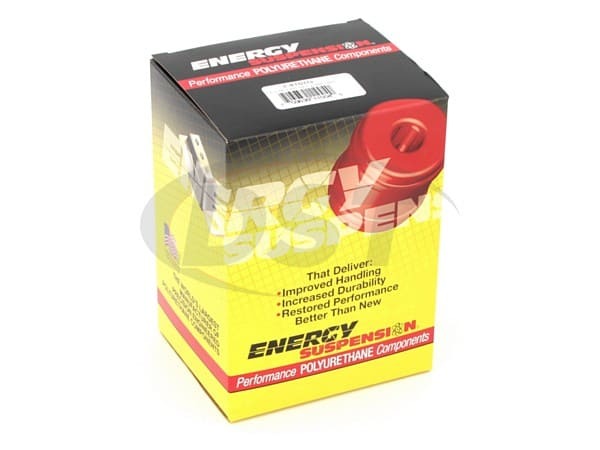 These 32mm (1.25in) Front Sway Bar Bushings and Endlink Bushings will fit the front anti-roll (sway) bar that comes installed on many 1999-2004 F250 Super Duty and F350 4WD Super Dutys. 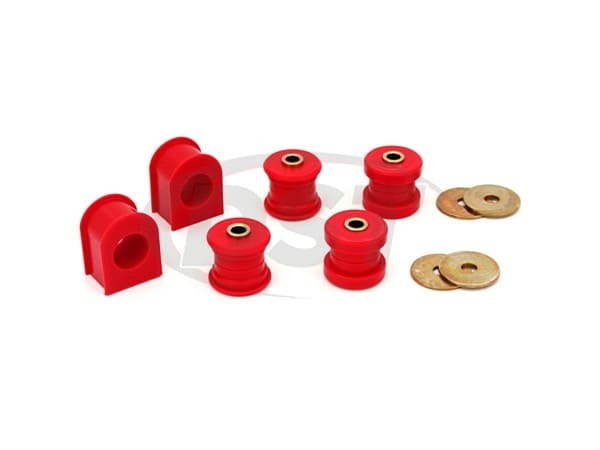 With polyurethane sway bar bushings holding that sway bar you will notice less body roll and better traction from the front tires during a turn. Over 50K miles on the front end bushings in the last two years and the front sway bar is still tight and comfortable with my heavy diesel engine. Very pleased with these high quality parts that are far superior to OEM products. They are still working beautifully.